Even during the most bullish Bitcoin days, video card partners had shied away from creating specific SKUs for the purpose of cryptocurrency mining, and that has remained the case since – until now. 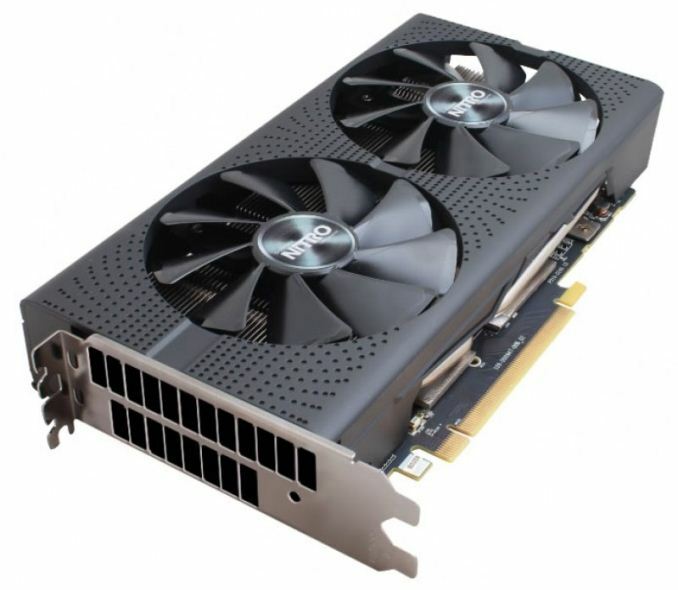 With the Ethereum mining mania hitting new heights (ed: and arguably new lows), add-in board vendors ASUS and Sapphire have released mining-specific video cards, with variants based off of NVIDIA's GP106 GPU, and AMD's RX 470 & RX 560 video cards. Being built for high hash-rates rather than visual graphics horsepower, these cards are distinctively sparse in their display output offerings. ASUS has outright labelled their cards as part of their new “MINING Series,” with product pages for MINING-P106-6G and MINING-RX470-4G advertising hash-rate production and cost efficiency features. Something to note is that ASUS has chosen to use the GPU codename of GP106, rather than the NVIDIA GTX 1060 branding. 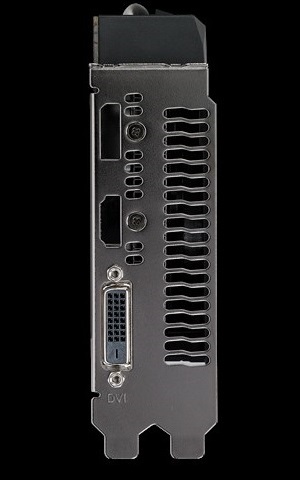 The GP106-based card has no display outputs, while the RX 470 card supports only a single DVI-D output despite humorously having HDMI and DisplayPort cut-outs on the PCIe bracket. Both cards are specified at reference clocks. Meanwhile, Overclockers UK are listing 5 Sapphire MINING Edition SKUs, with 4 RX 470 variants differentiated by memory manufacturer and VRAM size: RX 470s with 4GB of non-Samsung (11256-35-10G) or Samsung memory (11256-36-10G), RX 470s with 8GB of non-Samsung (11256-37-10G) or Samsung memory (11256-38-10G), as well as an RX 560 Pulse MINING Edition card (11267-11-10G). None of the RX 470 variants offer any display outputs, while the RX 560 has a single DVI-D. In the Overclockers UK product descriptions, cards with Samsung memory are specified for an additional 1 MH/s (mega-hashes per second) over the non-Samsung counterparts, highlighting the importance of memory bandwidth and quality in current Ethereum mining. In addition, the descriptions state a short 1 year warranty and, interestingly, CrossFire support for up to 2 GPUs. It remains to be seen whether these cards can be paired with standard video cards for the purpose of increased graphical performance. 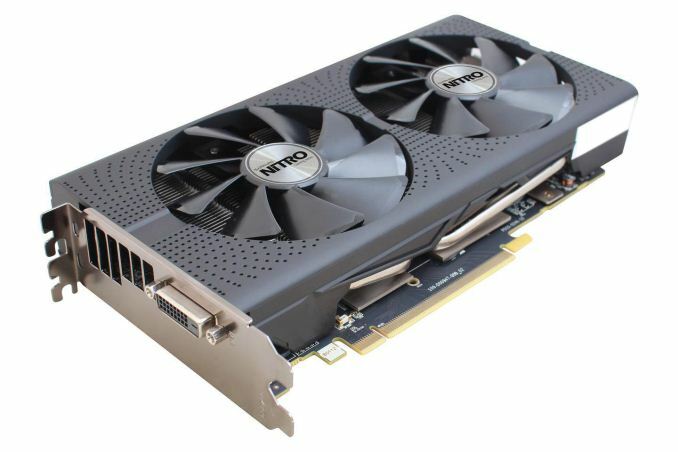 Other SKU listings have surfaced in the wild: Sapphire RX 470 4GB with non-Samsung (11256-21-21G) and Samsung memory (11256-31-21G) on Newegg, and MSI P106-100 MINER 6G on NCIX. The Newegg Sapphire RX 470s, unlike the ones listed on Overclockers UK, both have single DVI outputs and 180 day limited warranties. 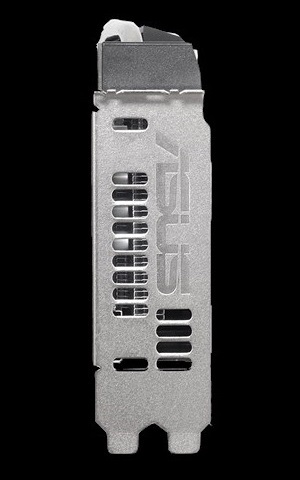 However, the MSI mining card is completely bare of any details. Looking back, Bitcoin, Litecoin, and Dogecoin – as well as many others – have all waxed and waned. Yet video card manufacturers remained the last holdouts in the PC component market in offering cryptocurrency-specific SKUs; since then, there have been tailored chassis’, PSUs, and motherboards both new and old. In the past, surging cryptomining demand has resulted in periodic supply issues, with consequences like $900 R9 290X’s. Now, ASUS and Sapphire seem intent on tackling the current Polaris and Pascal shortages from the most direct angle possible: cryptomining cards. While drastic on some level, it’s representative of the difficult problem faced by both the GPU manufacturers (AMD and NVIDIA) and their video card partners. Mining-inflated demand restricts supply to such an extent that scarcity and artificially high prices infuriate standard consumers looking to purchase video cards. However, overproduction could easily lead into an intractably congested channel after the cryptomining craze has ceased, not to mention potential RMA/warranty headaches or unintentional flooding of the secondary market with used mining cards of variable health. By offering cryptomining cards with limited warranties, restricted display outputs, and presumably lower manufacturing costs, vendors are hoping to capitalize on mining demand while satisfying standard consumers and avoiding undue damage to their brand or revenue. Given these aggressive and forthright efforts by ASUS and Sapphire, it would not be surprising if other add-in board vendors followed suit with a few mining-specific products of their own.